Popular tools for Functional Testing are Selenium and UFT. 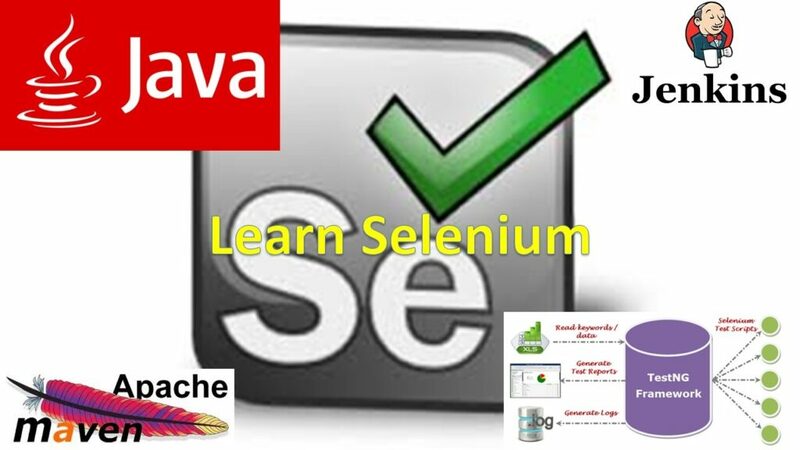 (Selenium is an Open Source Software, anybody can download it & use with free of cost. UFT, RFT Tools are commercial Test Tools and license is required to use them. UFT (formerly QTP) supports MS Windows operating environment only. Most of the Selenium Testers are using Java for Selenium, next Python for Selenium, next C# for Selenium and remaining programming languages are less use. Java has 3 important editions, 1) Java Standard Edition or Core Java, 2) Java Enterprise Edition or Advanced Java, 3) Java Micro Edition. Java Standard Edition or Core Java is enough for Selenium. a. Selenium IDE (Integrated Environment) doesn’t support any programming, It is only record &playback tool. b. Selenium Grid is only for Test Execution and it doesn’t support Test Design. c. Selenium RC is out dated and removed from latest version/s for Selenium. Selenium is a suite of Test Tools for automation, It is not a single tool like UFT, RFT and SilkTest, but we no need to use all Selenium Tools for Testing, using Selenium WebDriver only you can create & execute test cases. If you want conduct parallel testing then you can use Selenium Grid, Selenium Grid executes Selenium WebDriver test cases in parallel. Tags: Automated Testing using SeleniumFeatures of SeleniumFundamentals of SeleniumIntroduction to SeleniumOverview of SeleniumSelenium Online TrainingSelenium vs. UFTWhat is Selenium?